My World Card Making Day 2010 Projects. 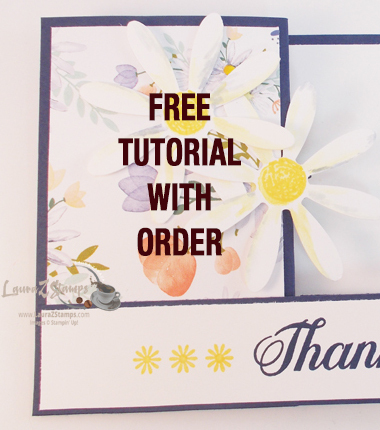 I had an awesome class on Saturday, October 2nd-World Card Making Day. 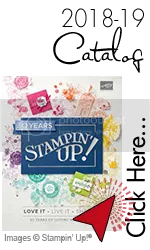 I know it is celebrated by many Stampin' Up! Demonstrators during the first 2 weeks of October but it is definitely celebrated World Wide by all card makers. These were the projects that we made. Up … [Read more...] about My World Card Making Day 2010 Projects.